Quality Aquamarine gemstone for all kinds of gemstone jewelry. 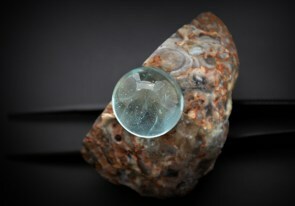 Aquamarine is a blue to green-blue variety of precious beryl. The beryl group of minerals is most famous for chromium-rich, green emerald, which happens to be one of the 'precious four' gems of the world (diamond, sapphire and ruby are the remaining three). 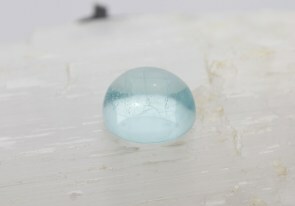 Aquamarine is one of the official birthstones for those born in March. According to legend, aquamarine originated in the treasure chest of fabulous mermaids, and has since ancient times, been regarded as 'the sailor's lucky stone'. 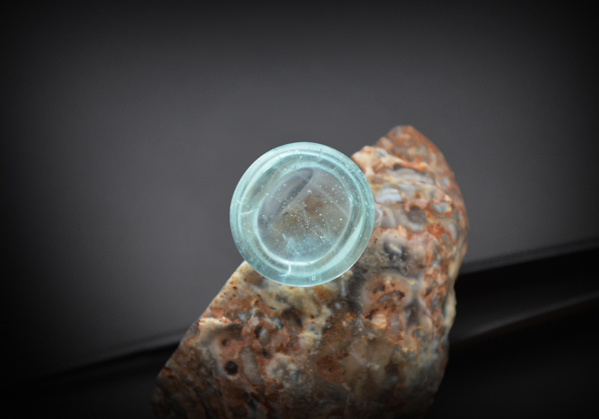 Aquamarine derives its name from the Latin term for seawater and has a long tradition of being a stone for those who spend much of their time at sea. The Greeks and the Romans knew aquamarine as the sailor's gem too, believing that it ensured a safe and prosperous passage across stormy seas.